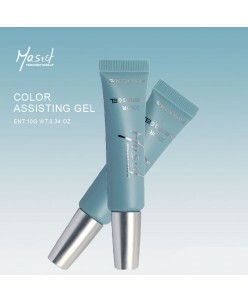 Mastor® anesthetic Gel (10ml) Universal anesthetic ACTIVE INGREDIENTS: Benzocaine 18%, Tetracaine, Hydrochioride 2% Ouantity: 10ml. 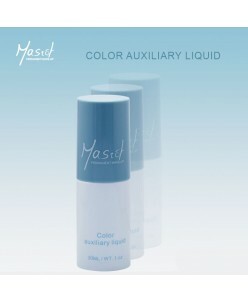 ..
Mastor® anesthetic Liquid (30ml.) This product helps to make people comfortable treatment. Professional for eyebrow and lip use. Usage: Apply and wipe equably on cleaned skin for 5 minutes . Ouantity: 30ml. ..